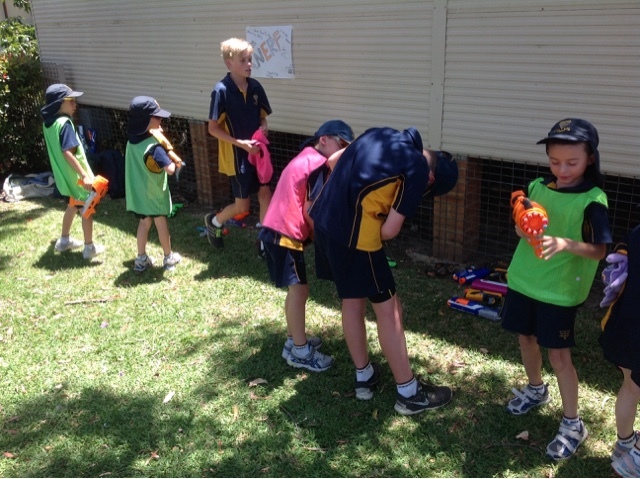 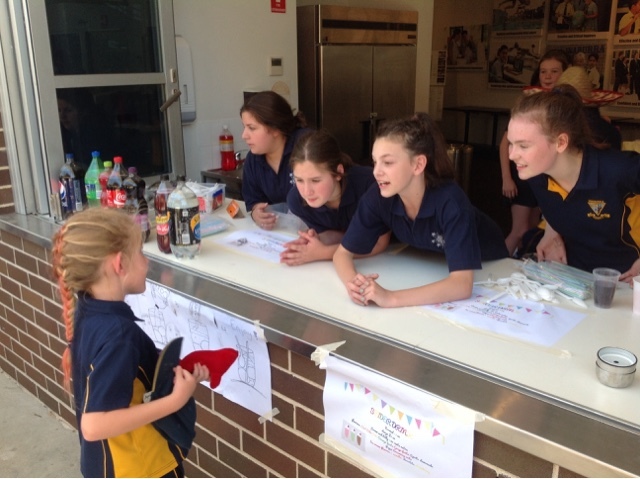 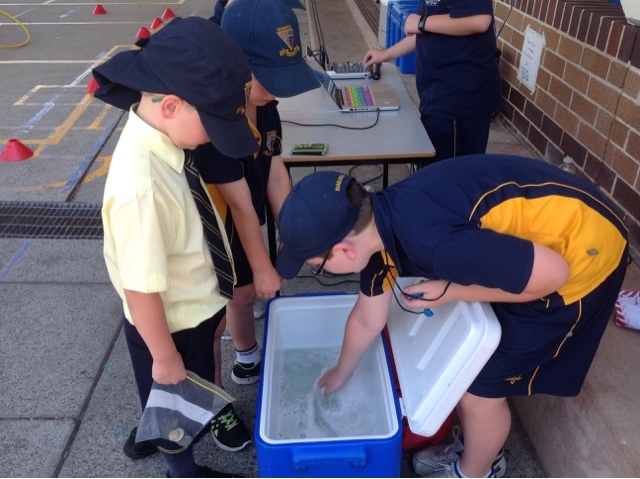 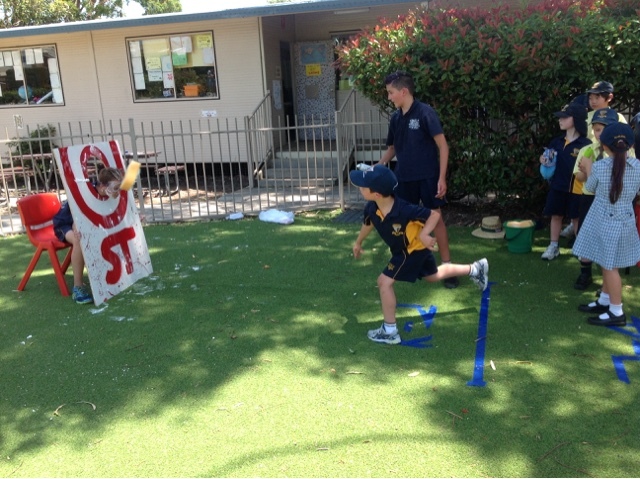 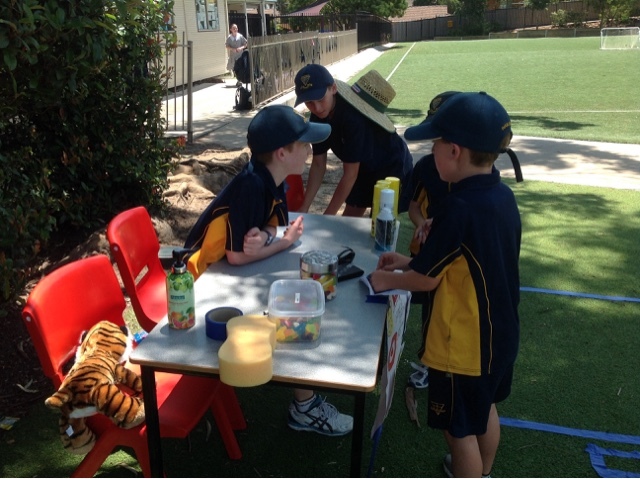 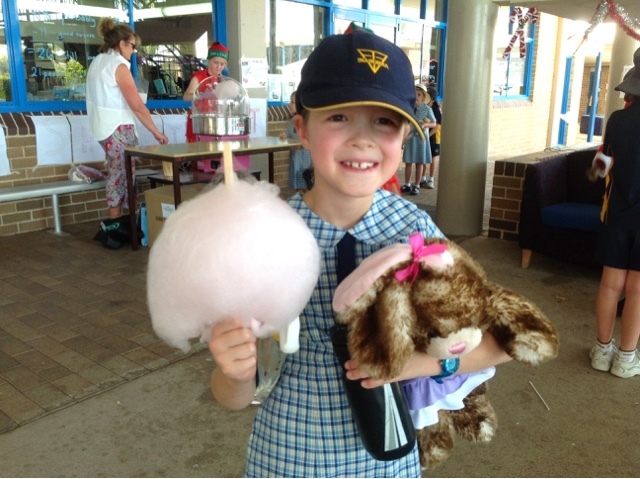 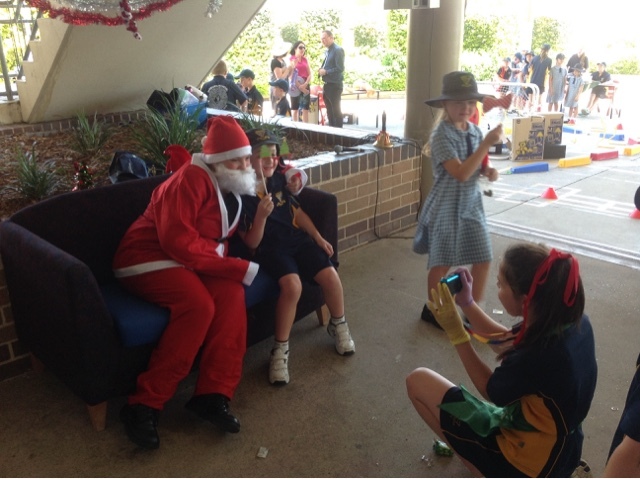 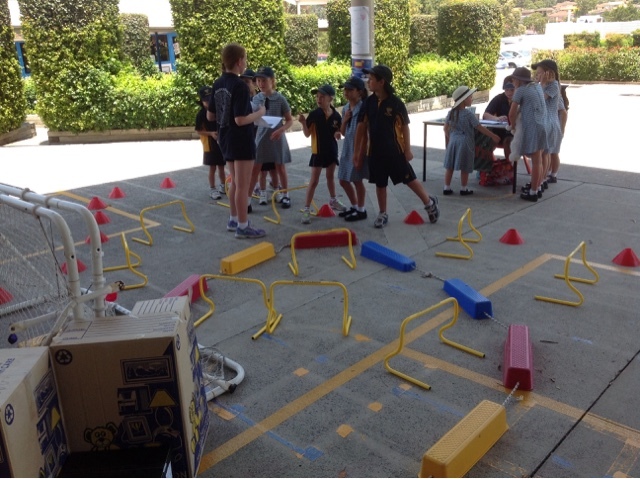 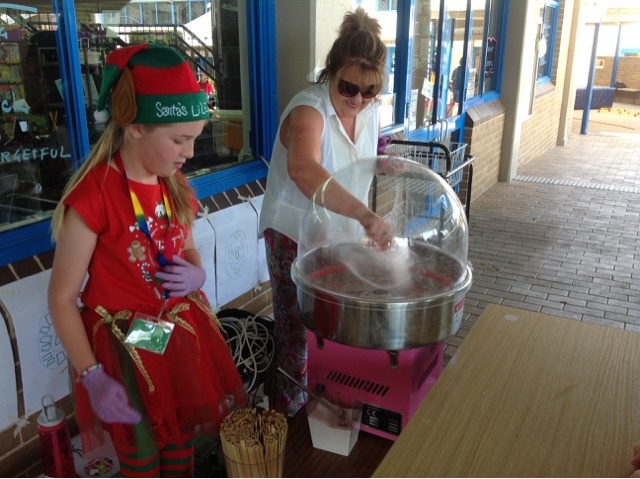 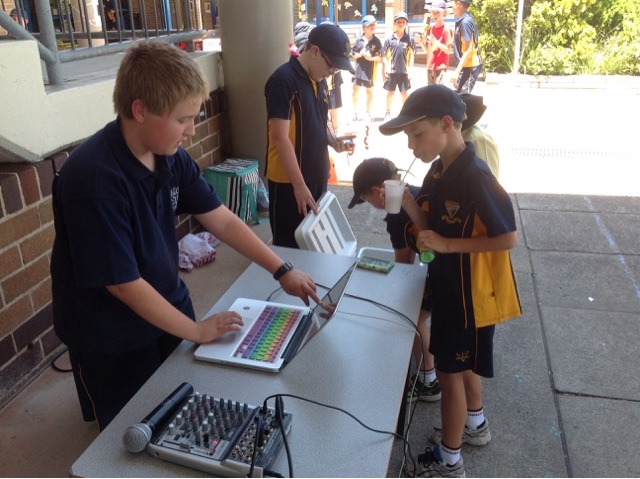 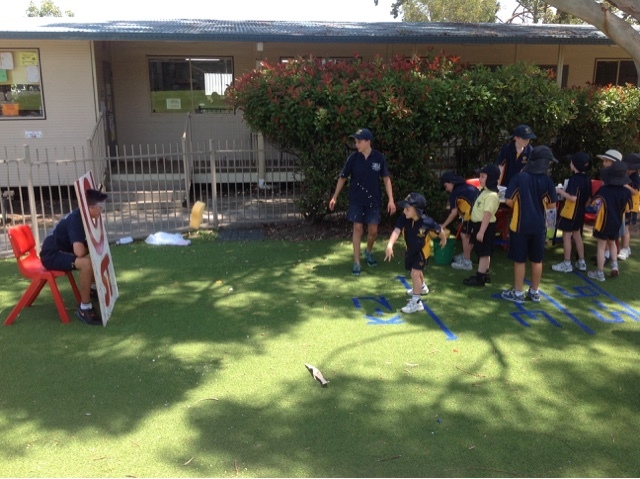 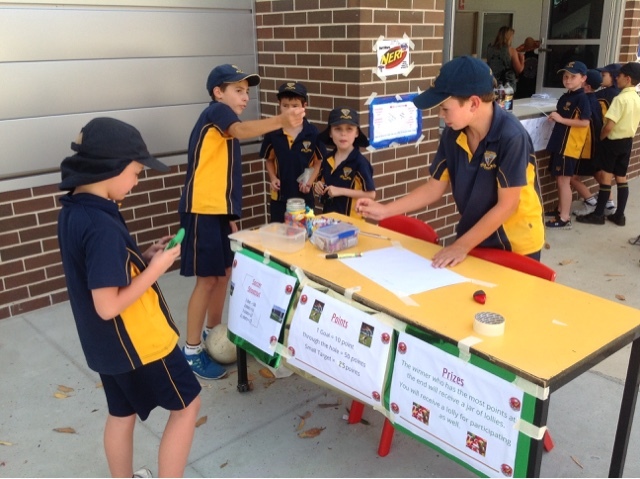 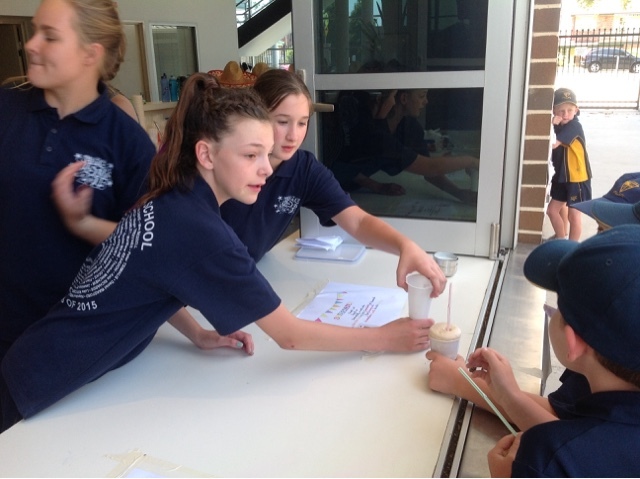 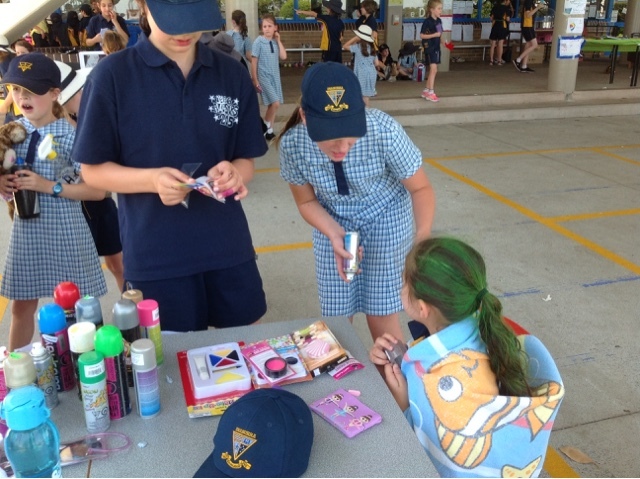 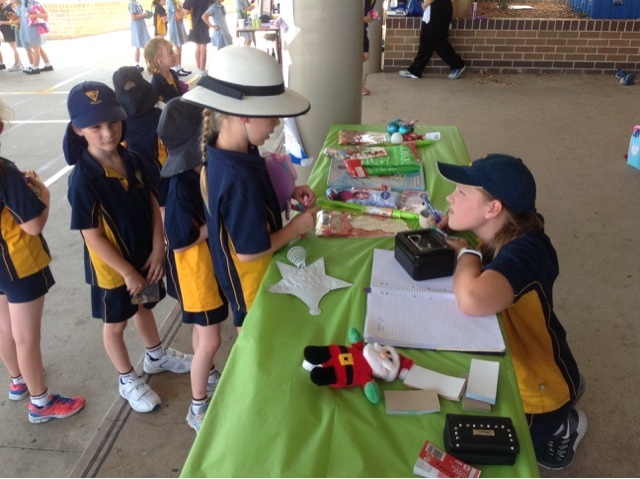 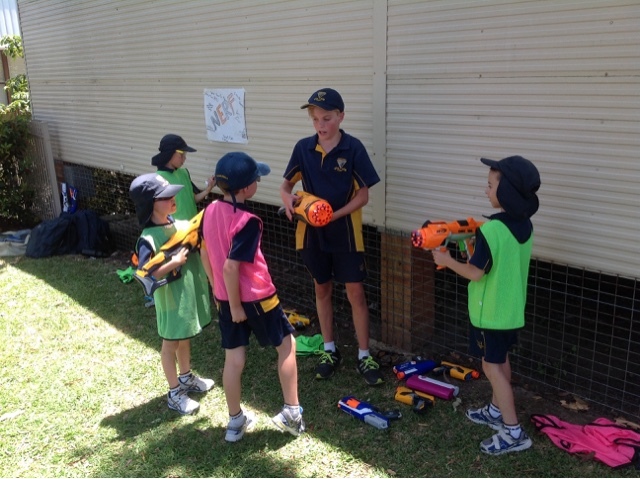 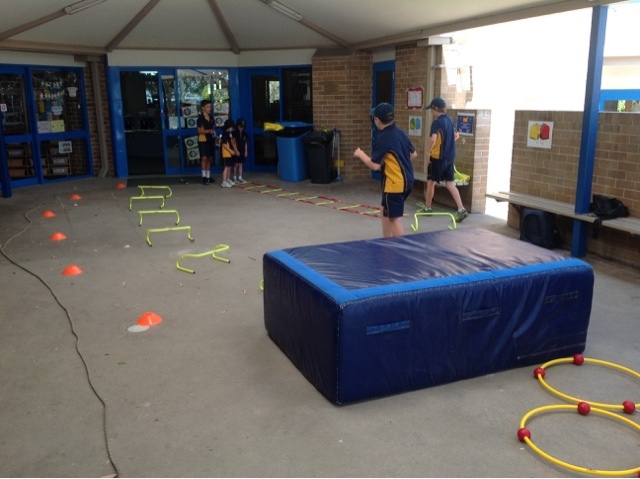 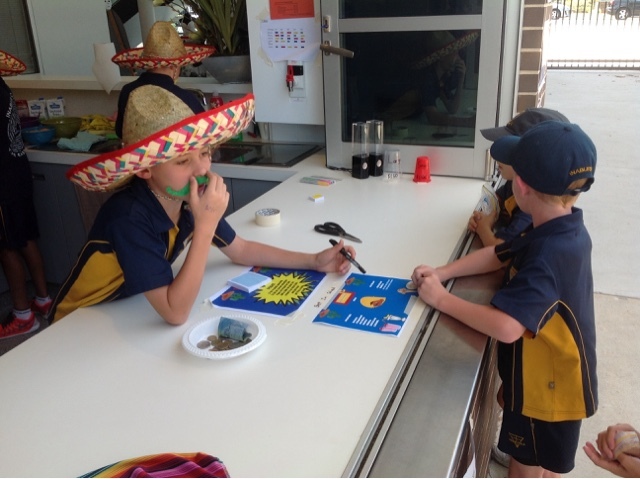 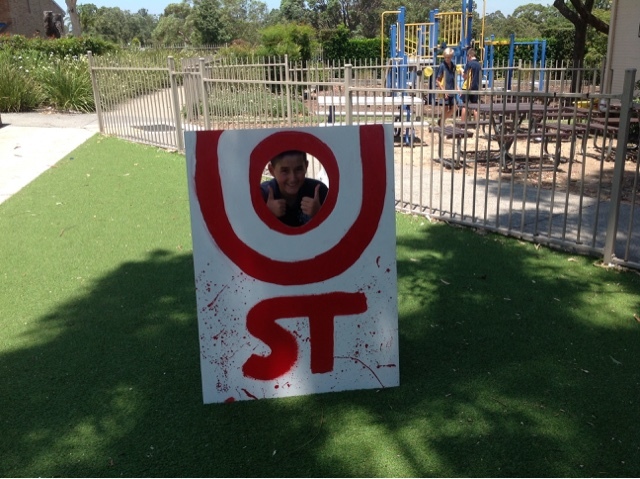 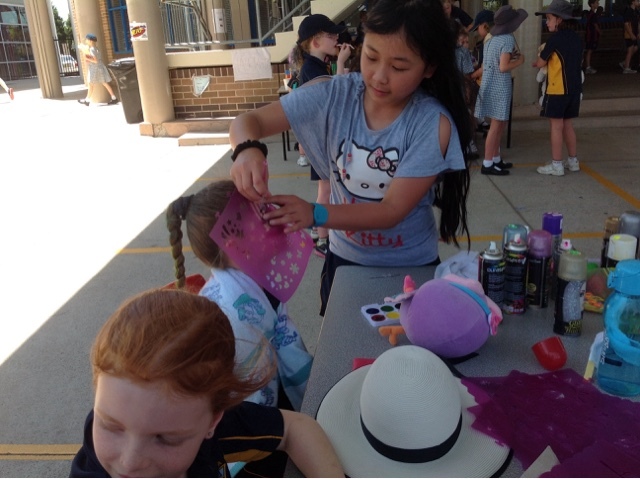 Finally today Year 6 held the mini fete they've been planning for all term. 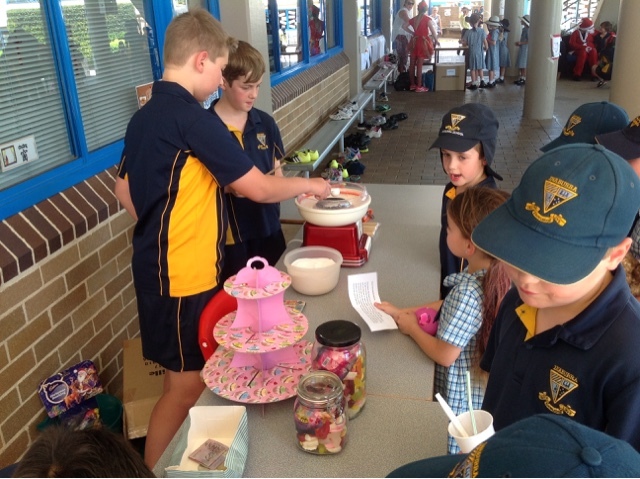 Students investigated a range of potential charities and presented their pitch to the grade about why their charity should be the one chosen. 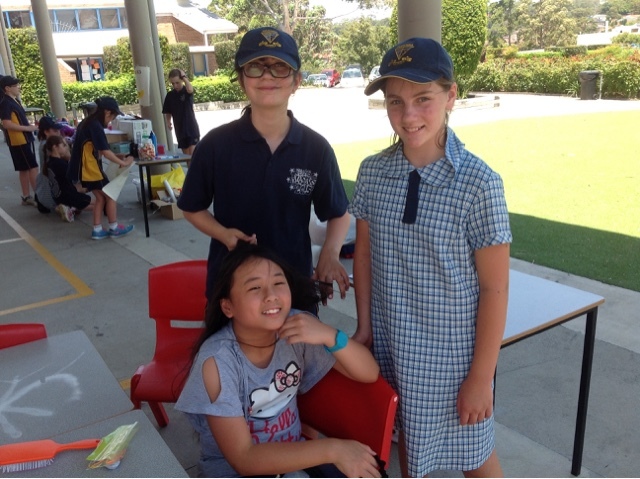 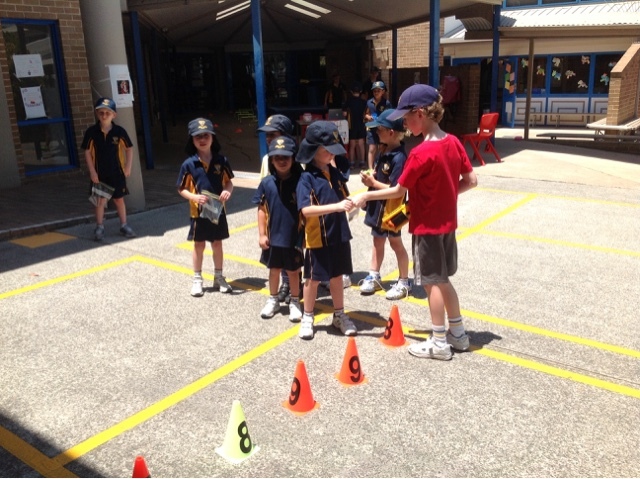 We voted using the preferential voting system we learned about last term in our Government unit. 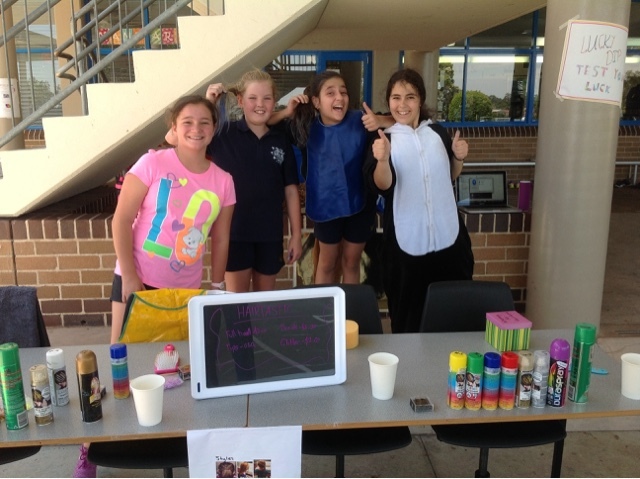 The students spoke passionately about their choices and advocated for where they wanted to direct the funds. 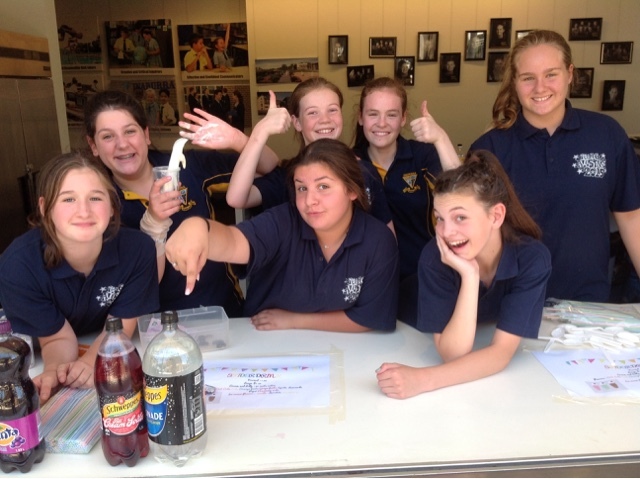 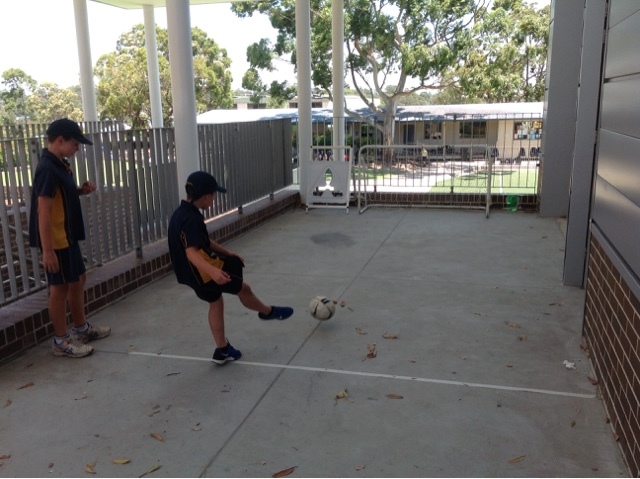 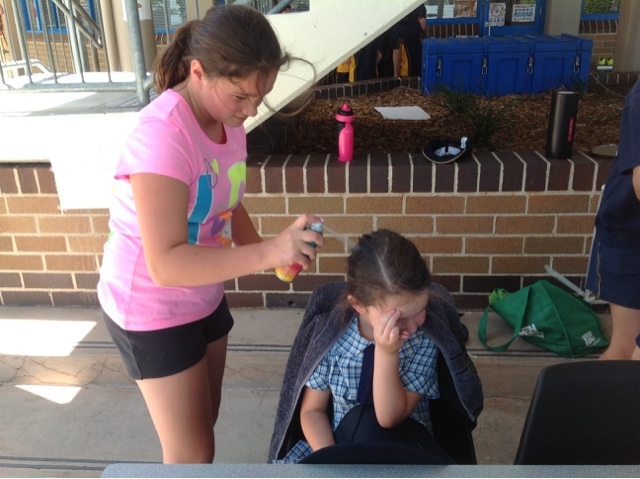 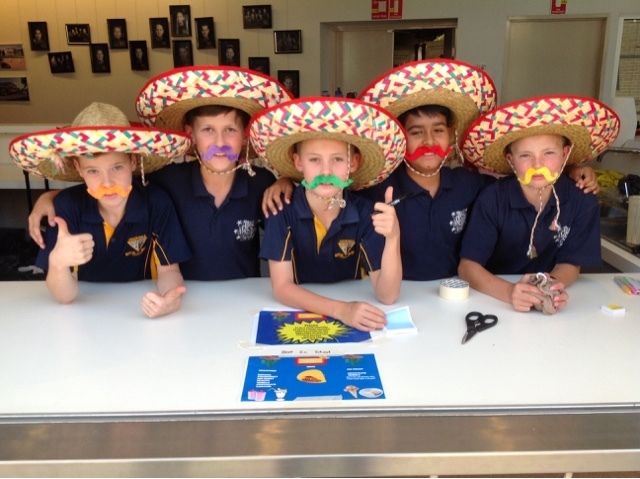 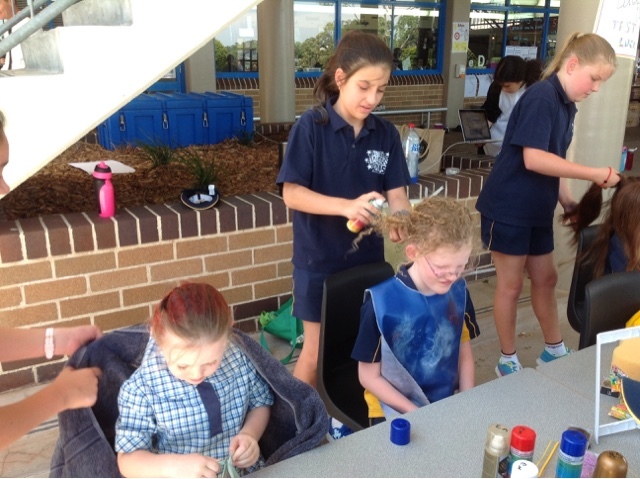 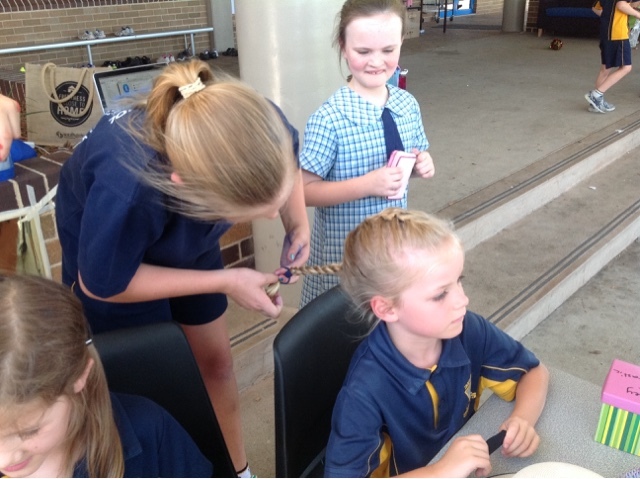 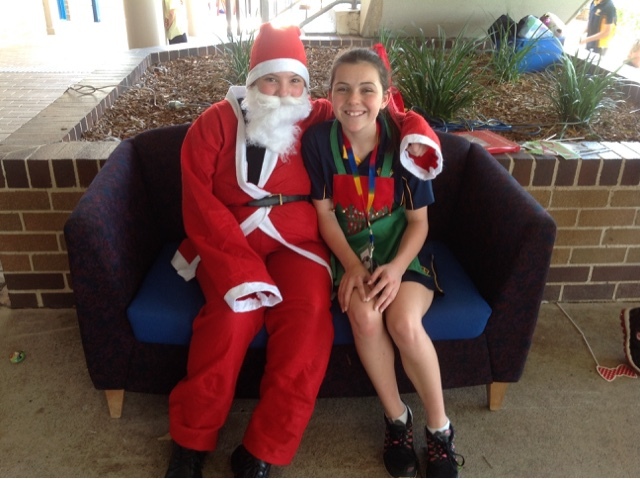 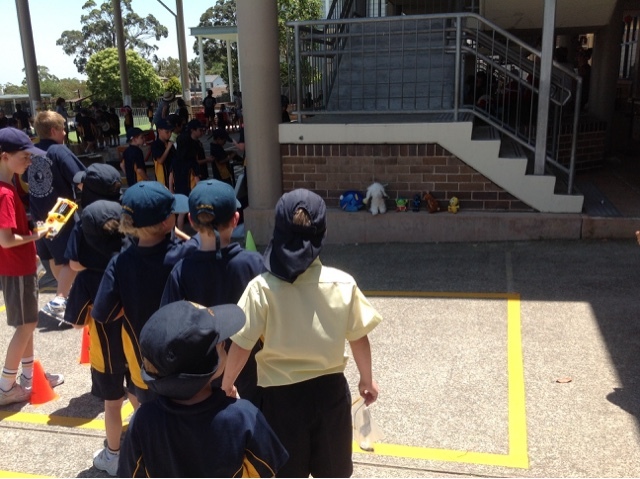 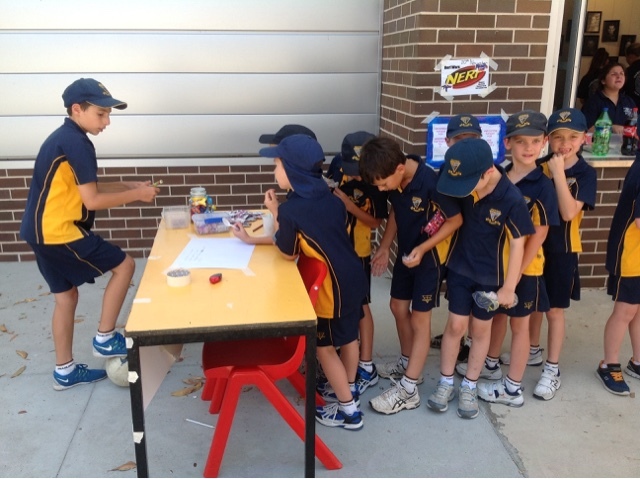 Students decided to support the 'Make a Wish' Foundation. 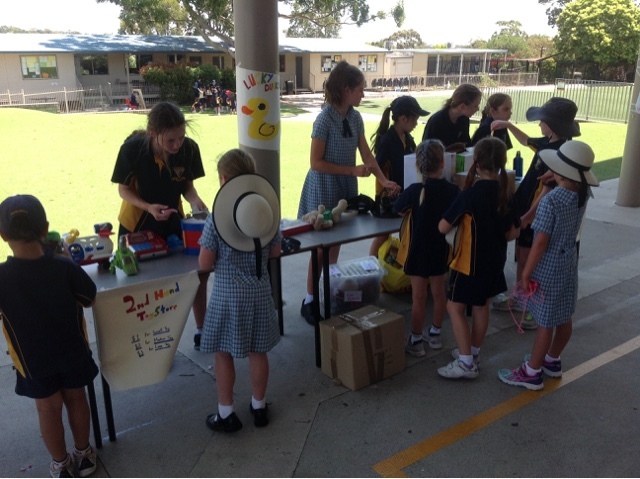 All the students planned and prepared very thoroughly for their stalls. 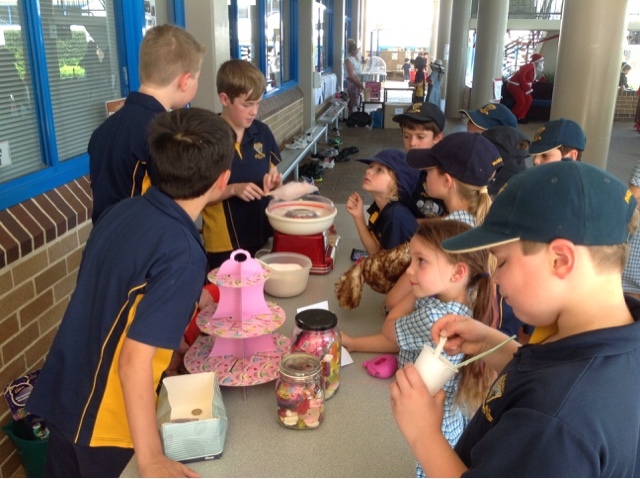 The amount raised is not known as yet. 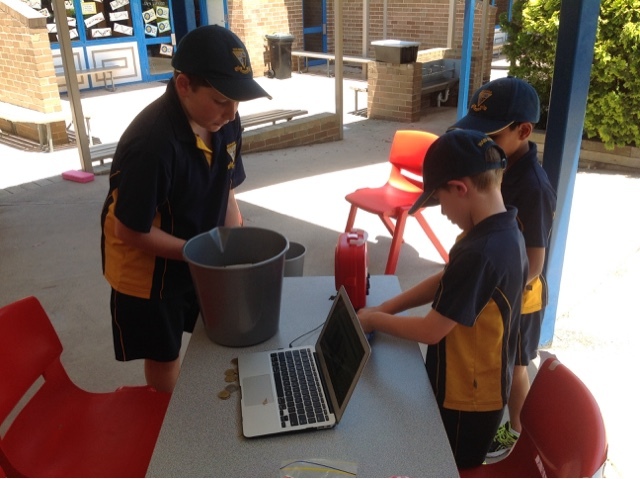 Monies will be counted tomorrow as we hold a discussion about expenditure, profit and loss! 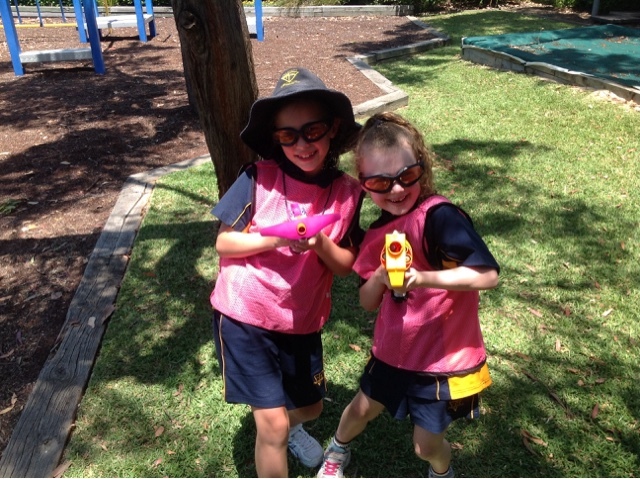 Please enjoy these photos of the students in action.